At Elsevier, we receive around a million articles per year for publication in our journals. Unfortunately, a small percentage fails to meet our ethics guidelines and nearly 50 percent of those cases are suspected plagiarism. 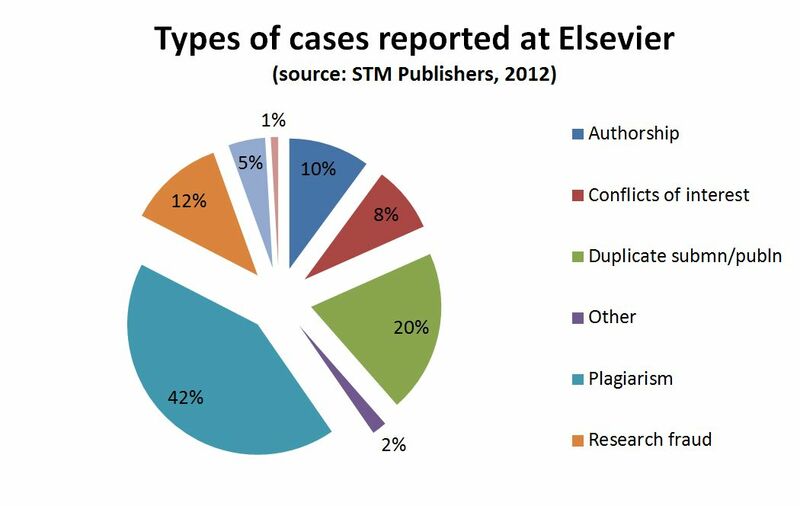 To help address this issue, in 2008 we joined CrossCheckTM, a collaboration between major publishers and CrossRef® to prevent plagiarism, simultaneous submission and multiple publication. That enabled us to incorporate into our editorial workflows iThenticate, the software that powers CrossCheck. For many journals, this software is now indispensable – more than 800 Elsevier journals have iThenticate accounts, and editor usage of the software is up 41 percent on last year. Prevents plagiarism by detecting textual similarities which could indicate misconduct. Compares full-text manuscripts against a database of 38+ million articles from 175,000+ journals, books from 500+ publishers, and 20+ billion webpages. Use can be tailored to meet a journal's needs: screening at the submission phase, pre-acceptance phase, or on an ad-hoc basis when allegations are raised. 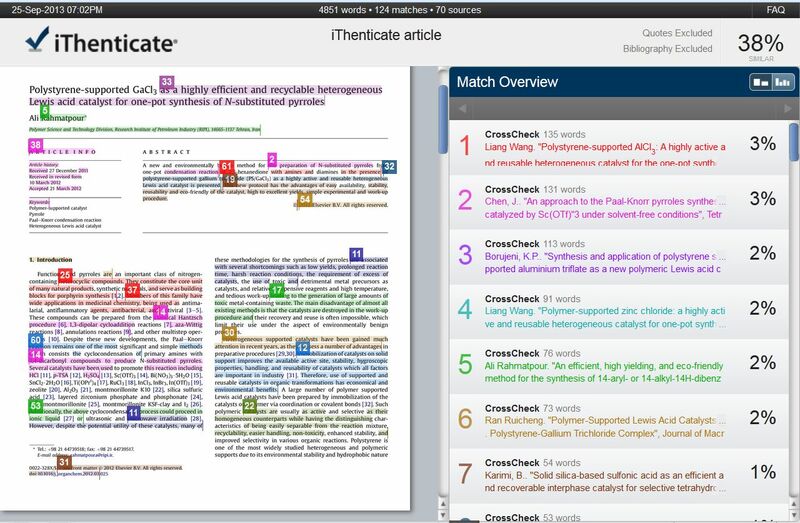 The main function of iThenticate is to identify the textual overlap of a manuscript against CrossCheck's growing database of published works and internet sources. 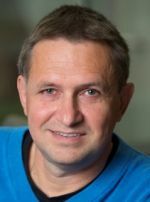 Such software can only be as good as the database it uses, and this is a large part of the reason that iThenticate is so successful – CrossCheck's database is arguably the most complete and up-to-date of its kind available, with major publishers and societies contributing full-text content to it. "iThenticate helps in identifying textual similarity, but it is very important that the editor uses a sound judgment on the similarities found. It depends very much on whose text is reused and in which part of the paper. There's a big difference between similarities in the research methodology descriptions and the actual research findings." An encouraging thing to see is that journals adopting a screening policy can observe an increase in desk-reject rates (rejecting papers without sending for review) and faster decision times, along with an improvement in the quality of papers sent out for review. For example, at Journal of Materials Processing Technology, thanks to the huge efforts of a strong and dedicated editorial team, desk rejections for scope, quality and plagiarism are now at 78 percent, while editorial times from submission to first decision went from 4.8 weeks in 2009 to 3.5 weeks in 2012. "iThenticate helps not only in identifying plagiarism, but also in suggesting possible referees that have been overlooked, or at least not mentioned, in the citations." Laura, a Publisher for Mathematics, joined Elsevier in 2010 as a Managing Editor for a physics journal. She is currently a publisher for mathematics journals, and frequently works with editors to support and assist them in handling plagiarism and other misconduct cases. Earlier, she held a postdoctoral research position at the University of Twente in The Netherlands after receiving her PhD in Physics from the University of Chicago in 2008. 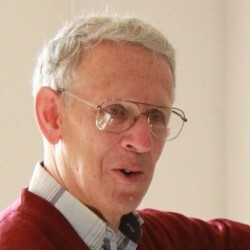 Gaia, a Publisher for Industrial and Manufacturing Engineering, joined Elsevier in 2011 as a Managing Editor after graduating from the University of Perugia in Italy with a PhD in Mathematics. Gaia is currently working as a publisher and is responsible for a portfolio of 16 journals across the areas of manufacturing processes and systems. Her role includes defining and implementing journals' long-term strategies and being the primary contact for editors seeking advice on publishing and ethics issues.